One of the benefits of WordPress is the built-in support for RSS feeds. By default WordPress will generat feeds for your posts but also their comments. This is great for your users and your audience. With its plugability and vast cache of plugins it’s easy to create new RSS feeds or modify the ones that exist. 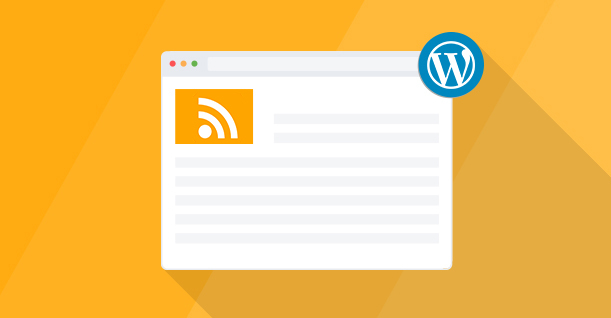 In this article we’ll take a deep dive into the world of RSS feeds for WordPress. But what is RSS? 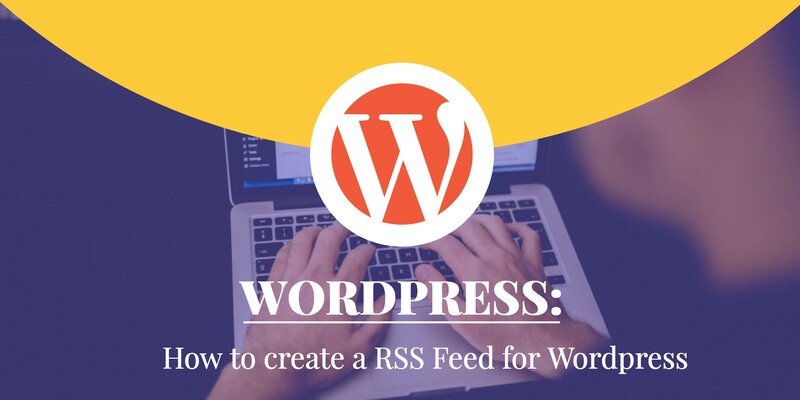 RSS stands for Really Simple Syndication and is a file format for publishers to send updates to subscribers. We’ve covered this topic more in-depth in the Article What is RSS. As stated above, WordPress has built-in support for the majority of RSS use cases. The correct <link>-tag is added to all your pages so there is really nothing you need to worry about. 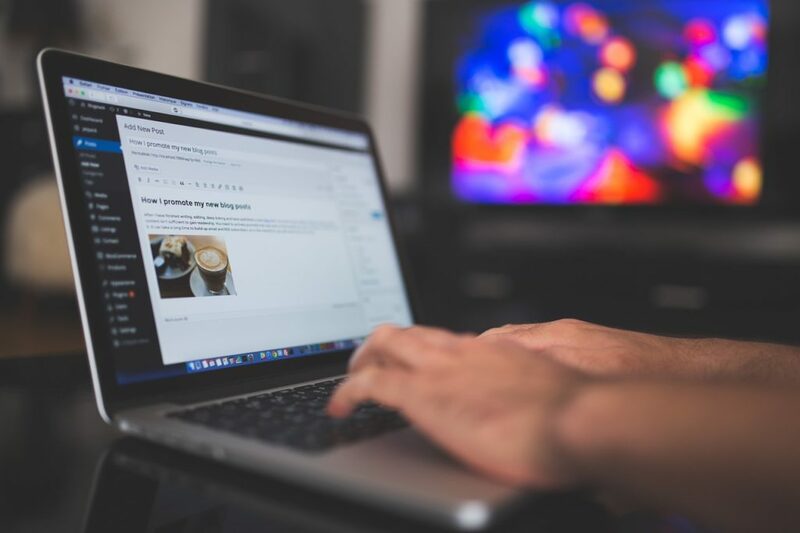 If you are wanting to completely tweak the way your RSS feeds are generated, we strongly recommend that you checkout the official documentation for WordPress: Customizing Feeds. There are many plugins for RSS synchronisation and even customisation out there. However, most of them have very restricted features. You can’t freely add elements to your feed, that’s why the best way to do it is to code it for your or hire a developer to do it. Before going down that route you should probably at least try searching for one that fits your needs.